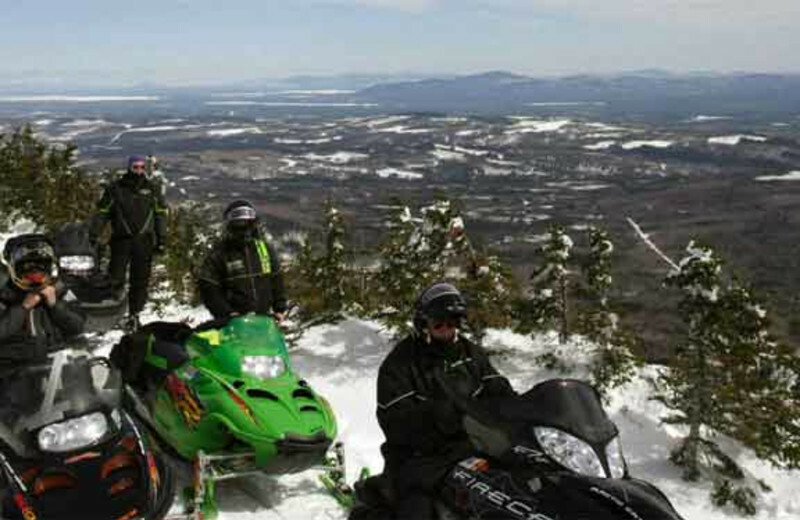 Maine's Premier Adventure Resort - Thrilling Year-Round Getaways! 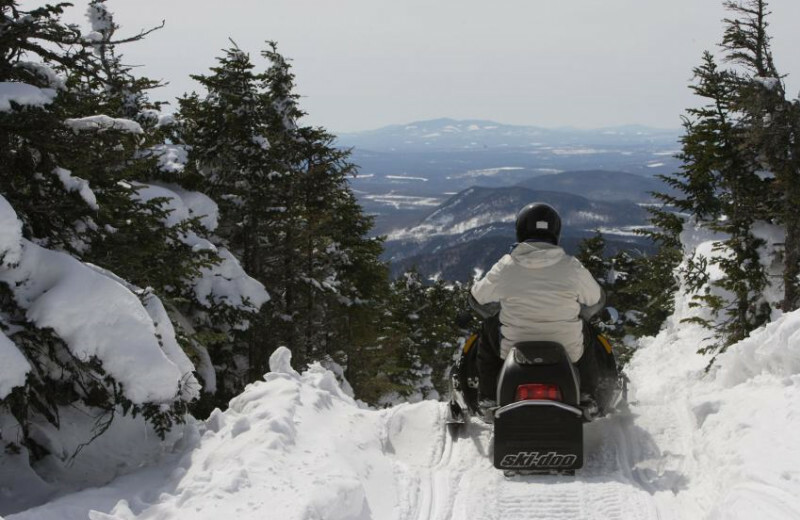 Head to beautiful western Maine for an exciting adventure getaway at Northern Outdoors Adventure Resort. 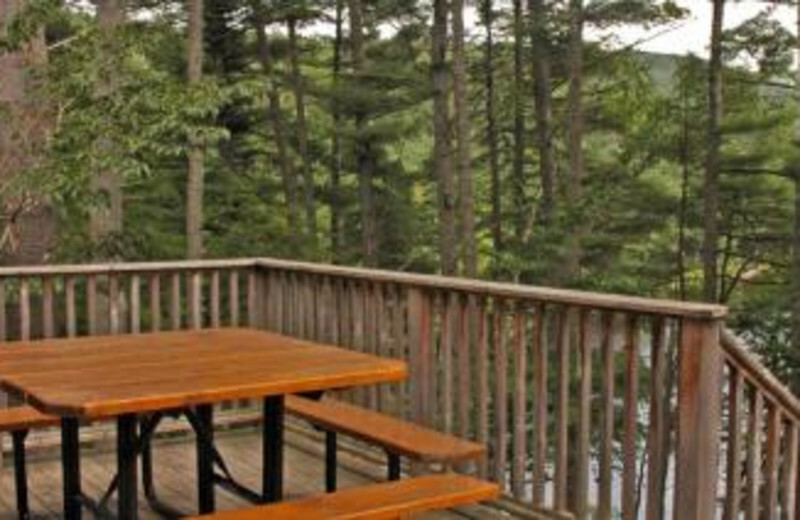 Located near the confluence of the Kennebec and Dead Rivers, this comfortable adventure resort lets you recharge in a casual, friendly style. 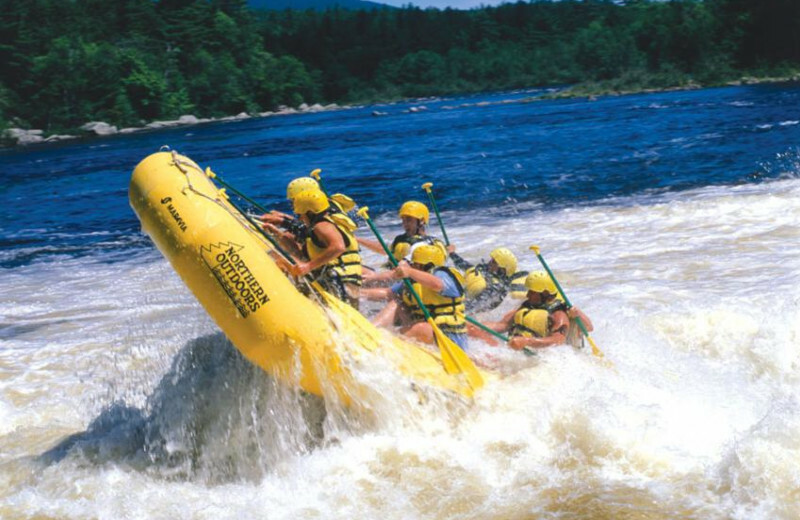 Experience exciting white water rafting on the popular Kennebec and Dead Rivers, go ATVing; or take an afternoon fishing boat trip. After a day filled with adventure let the deluxe log cabins, snug condo units, and beautiful riverside campsites welcome you home. 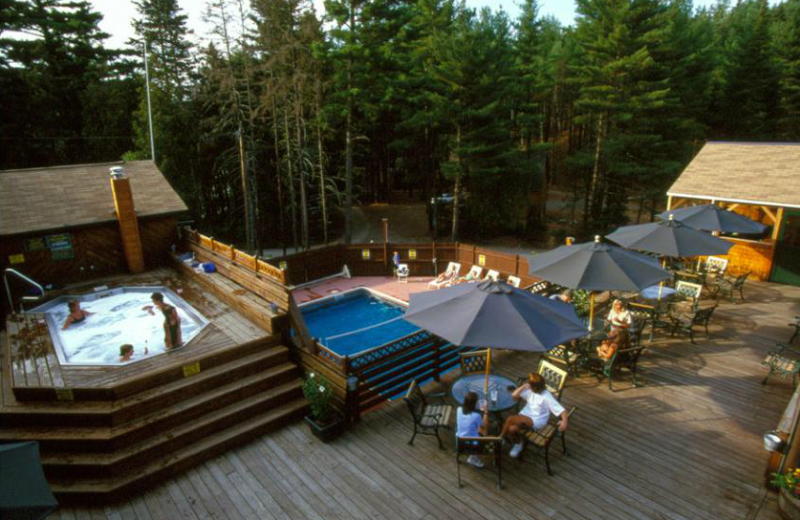 Relax at the Forks Resort Center with a soak in the giant hot tub. Kick back with friends or family by the fireplace at the lodge and enjoy handcrafted brews and pub food from the onsite Kennebec River Pub and Brewery. 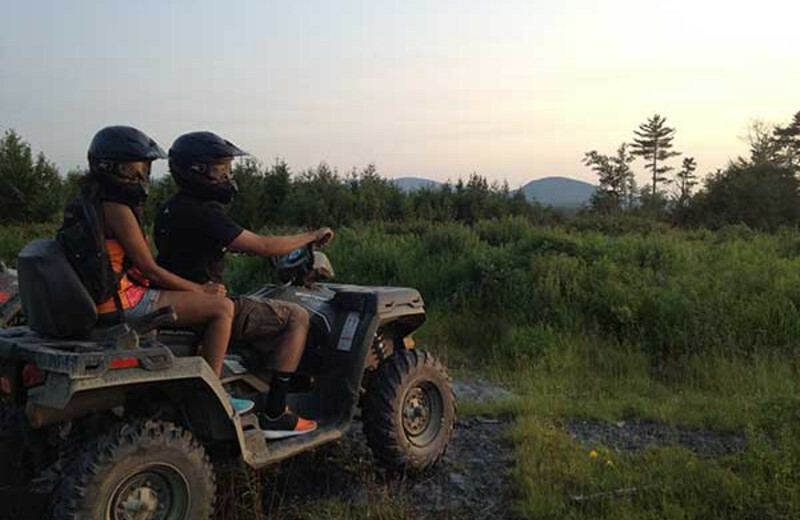 Experience adventure in Maine at Northern Outdoors! While in Maine, enjoy a day trip to the shoreline of the Atlantic Ocean! Build a sandcastle, kick back with a good beach read, or head into the water! The choice is yours when you stay at Northern Outdoors! Be sure to pack sunscreen, a towel and your camera! These are memories you won't want to forget. Book your beach vacation today. 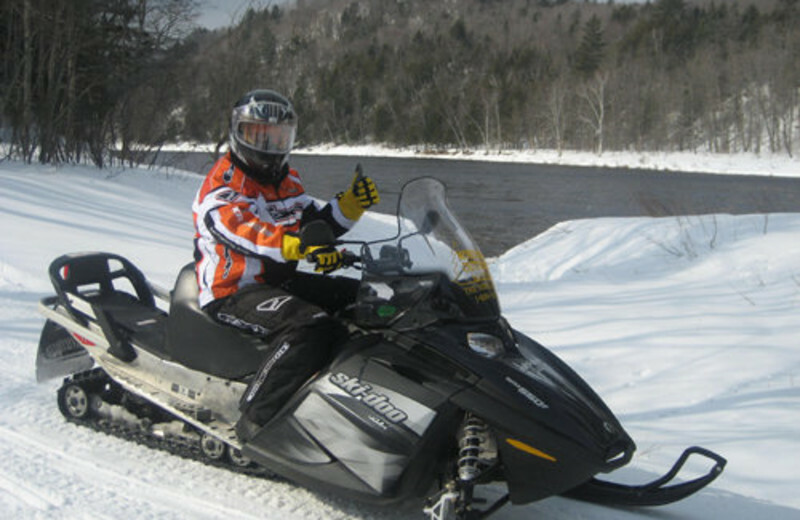 Whether in summer or winter, a Kennebec family vacation at Northern Outdoors Adventure Resort offers you a variety of great outdoor adventure. 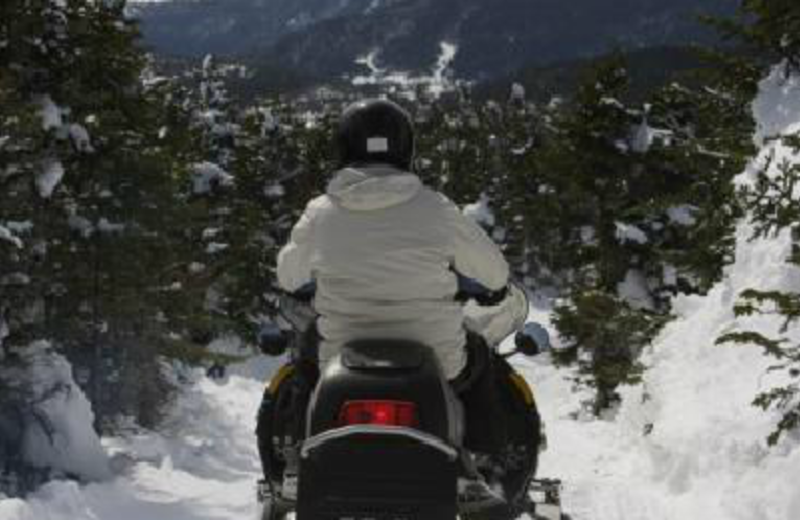 Go for a family white water rafting trip or explore the beautiful mountains on foot or by ATV. 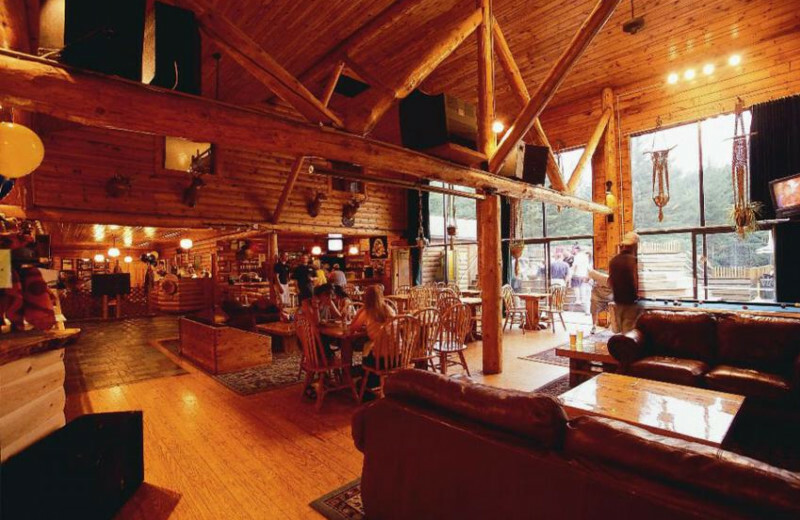 Plus, the resort features family-friendly log cabins, condo units and lodge rooms! Inspire your colleagues with a unique retreat, meeting or conference at Northern Outdoors! Here, enjoy meeting rooms that come complete with A/V equipment! The relaxing setting is meant to help your team think outside the box with new, creative ideas. Or, take part in team building activities! Gather the family for an adventurous reunion they'll be talking about for years to come! 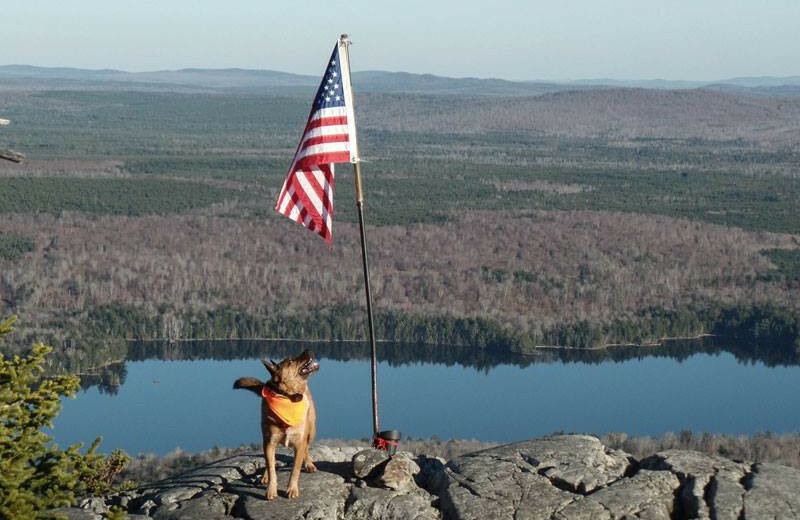 At Northern Outdoors, adventure is their middle name! White water rafting, ropes courses, winter programs, and more are all available to help strengthen a bond and come together for a unique experience. Inquire for more information! Your wedding day is one you will remember for a lifetime, why not give your guests an exciting reason to remember it as well? 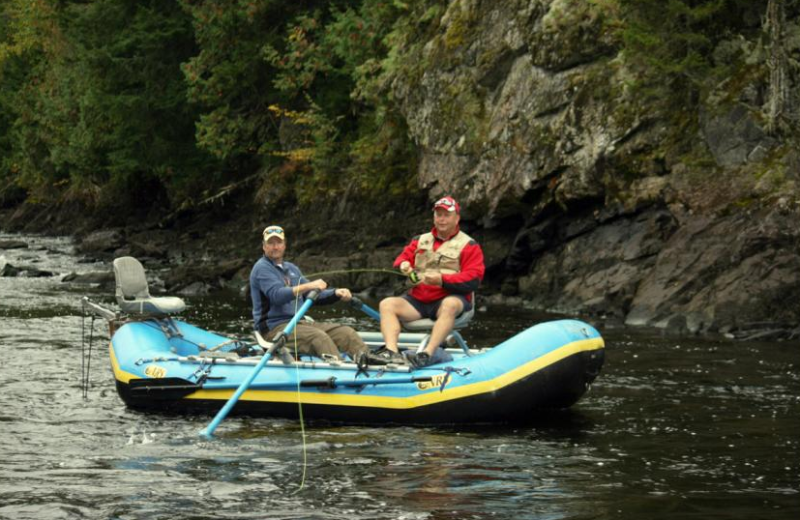 At Northern Outdoors you are sure to have a day that is truly unique. 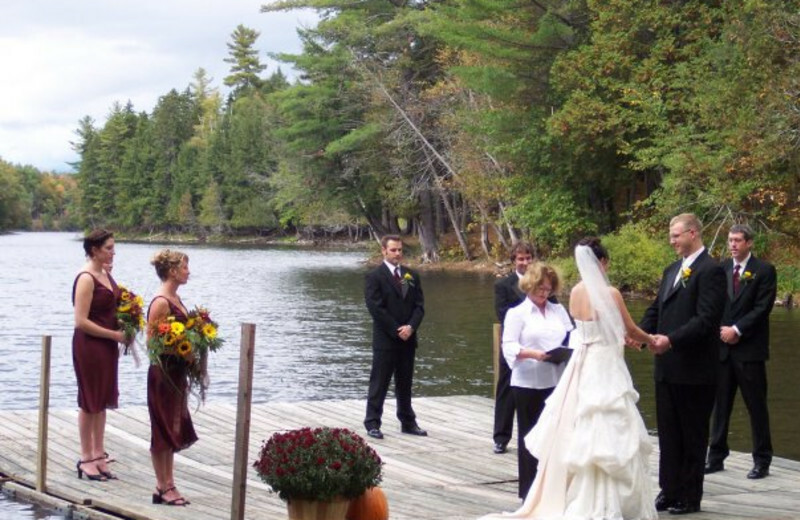 An "adventure" wedding is what the professional staff at Northern Outdoors specialize in. Let them help with all the planning, down to the smallest details. Take advantage of package deals and more! 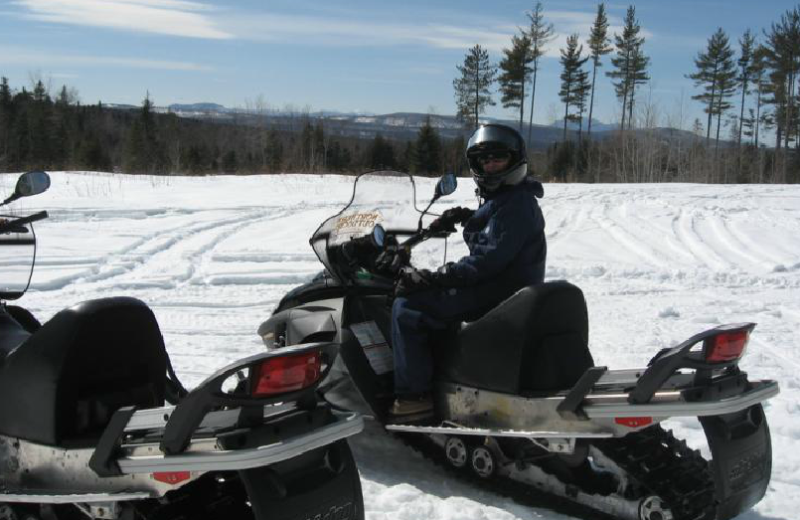 Northern Outdoors Adventure Resort is set in the beautiful North Woods of Maine, offering quality hiking and ATV trails, plus white water rafting, snowmobiling and more. Explore the pine forests by nature paths and make sure to hike up to Moxie Falls. 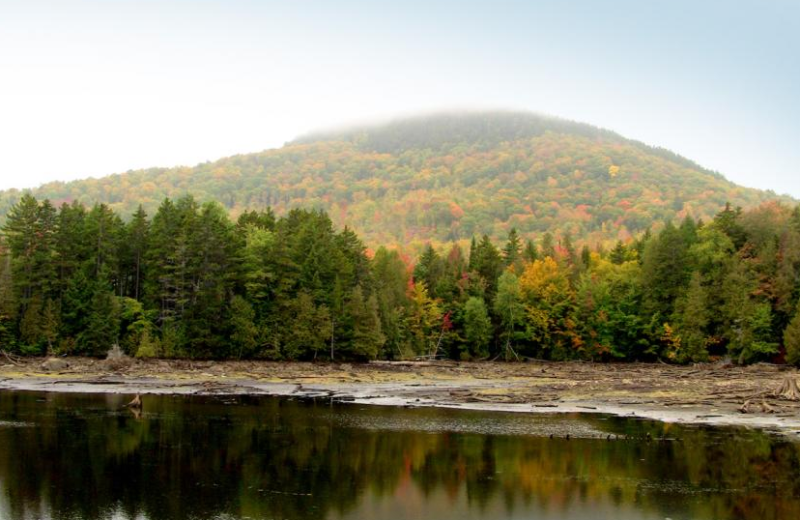 The Kennebec region of Maine is teeming with wildlife and plant life. 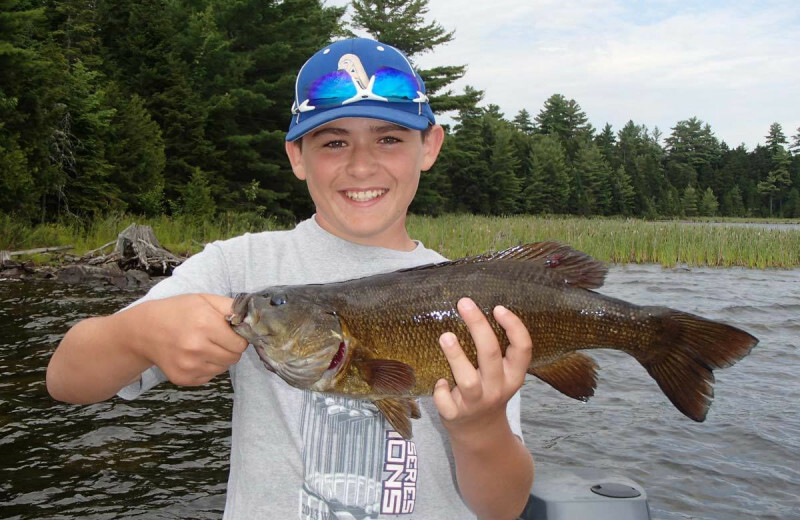 Northern Outdoors Adventure Resort offers fully-guided, multi-day fishing packages to give you the best chance of getting your prize catch on your Maine fishing trip. 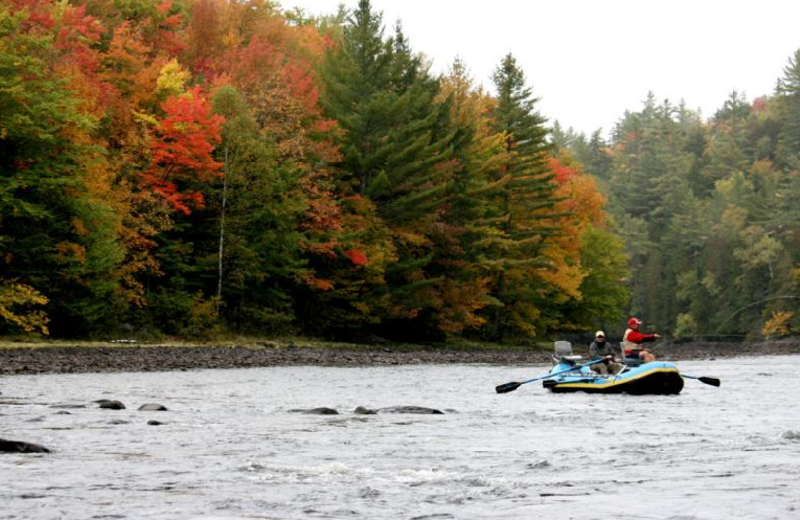 Cast your line on remote stretches of water in Western Maine, best known for smallmouth bass, trout and landlocked salmon. Plus, enjoy the beautiful scenery! 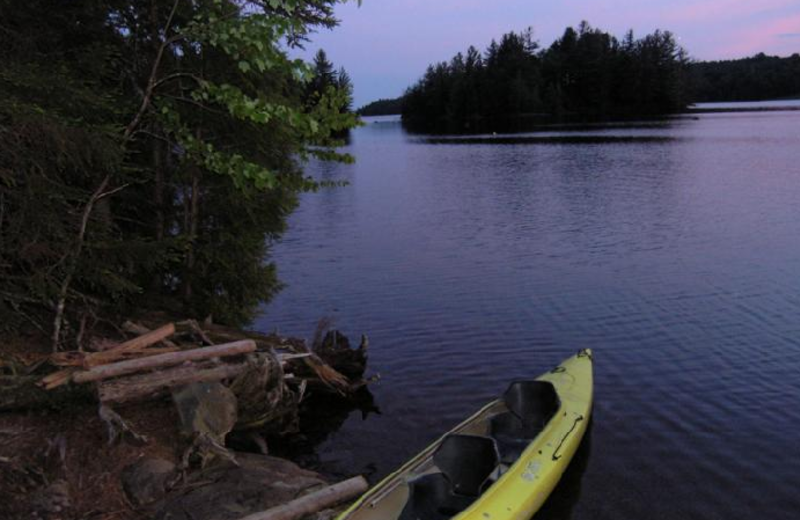 The adventurous couples will love a getaway at Northern Outdoors! This luxurious Maine retreat offers a variety of onsite accommodations and an endless array of nearby fun. 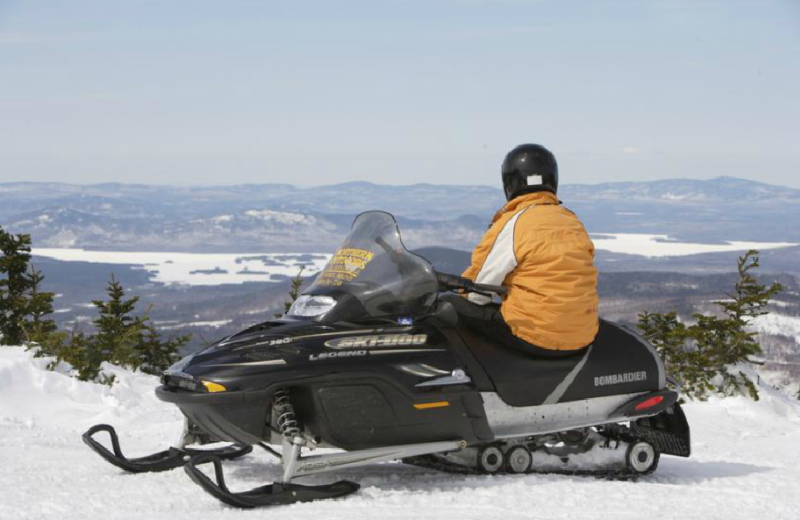 From white water rafting to snowmobiling to hunting, it's all here, and more! 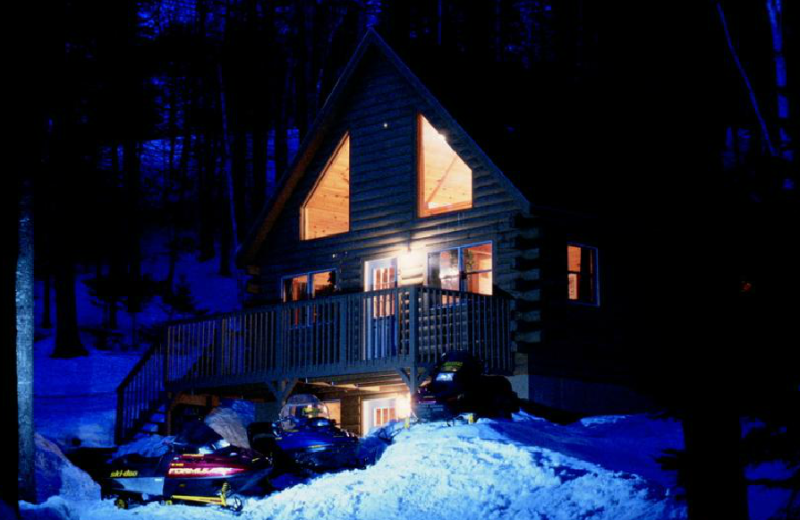 Experience an unique romantic getaway at Northern Outdoors! 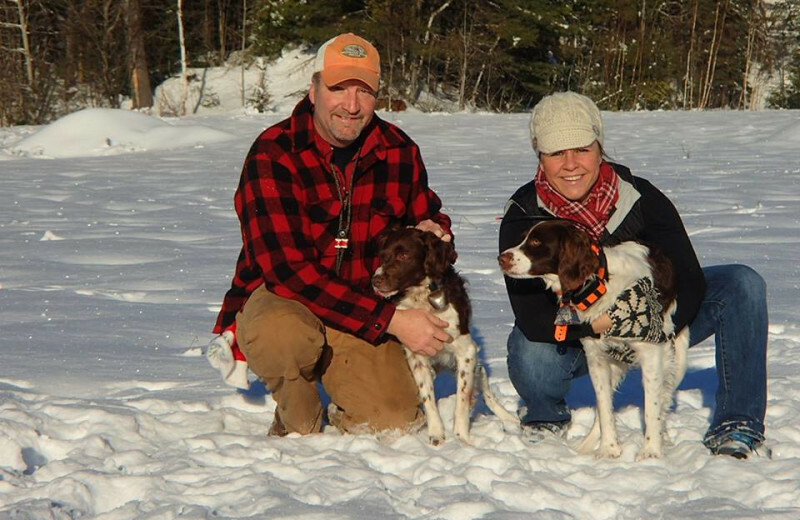 Spend your Maine hunting trip at Northern Outdoors Adventure Resort to score your trophy whitetail deer. Few areas in the world contain more 200-pound bucks per square mile than in the Maine North Woods. And Northern Outdoors provides hunting outfitter service to give you the best of this spectacular hunting area. 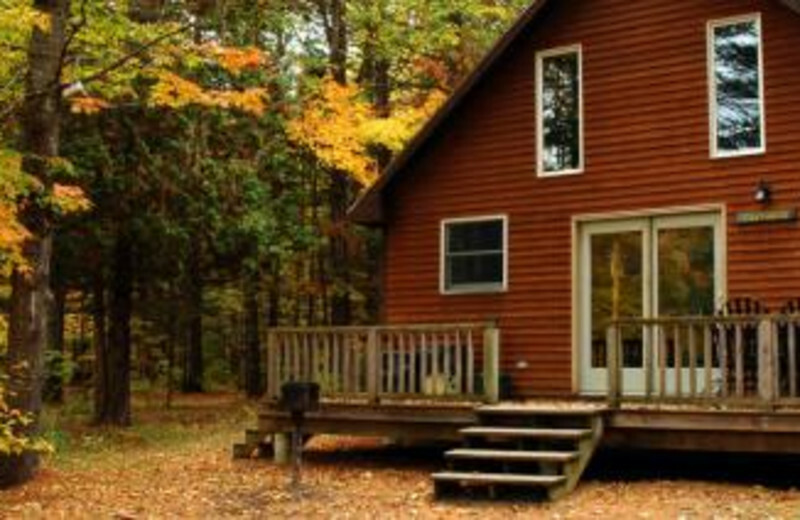 Northern Outdoors does have select free standing cabins and guesthouses where pets are permitted. All guests traveling with their pets will be required to sign and acknowledge their agreement with the resort's pet policy. Visit Northern Outdoors' website or contact for additional information. 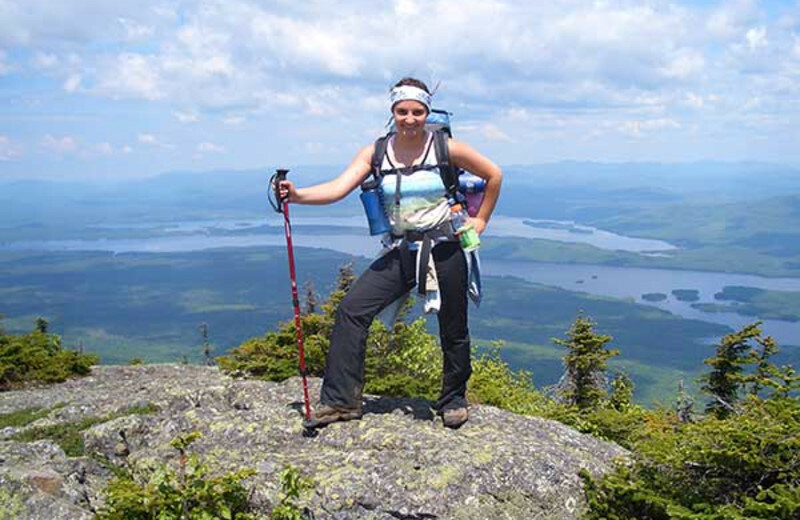 Northern Outdoors offers you a variety of ways to explore the picture perfect beauty of Maine. 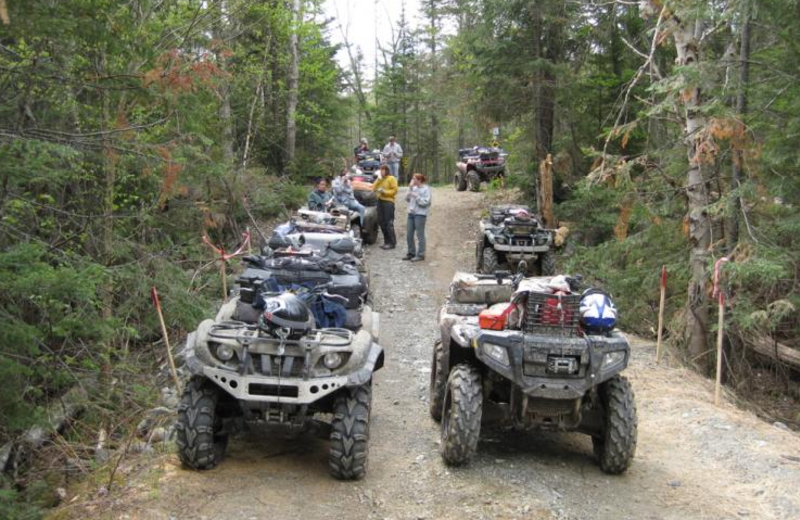 ATV Rentals & Tours, hiking excursions, team building programs, and college programs are just a few of the areas in which the resort specializes. Whether you need a guide, or prefer to lead your own adventure, Northern Outdoors has you covered. Start planning your Maine getaway today! After a day filled with adventure let the deluxe log cabins, snug condo units, and beautiful riverside campsites welcome you home. 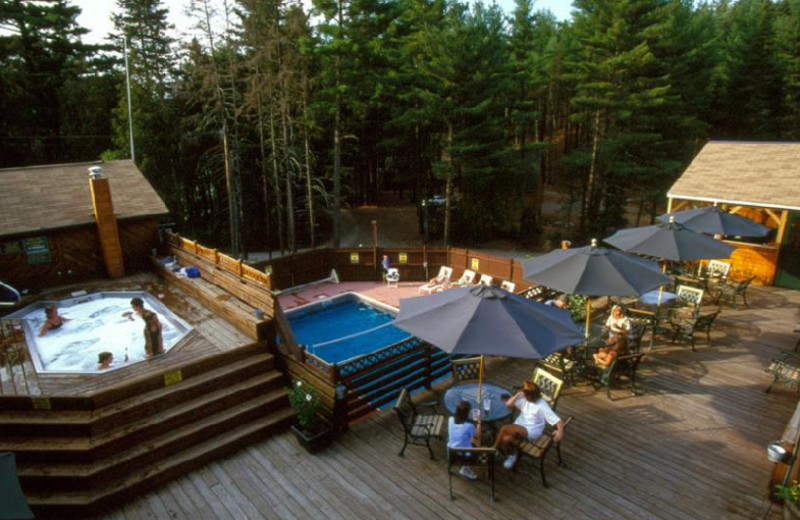 Relax at the Forks Resort Center with a soak in the giant hot tub. Kick back with friends or family by the fireplace at the lodge and enjoy great ales and food from the onsite Kennebec River Pub and Brewery. 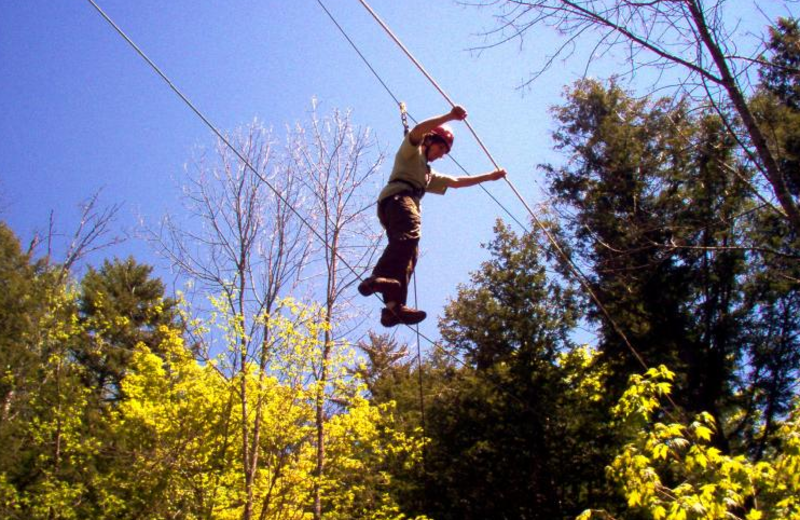 Experience adventure in Maine at Northern Outdoors! 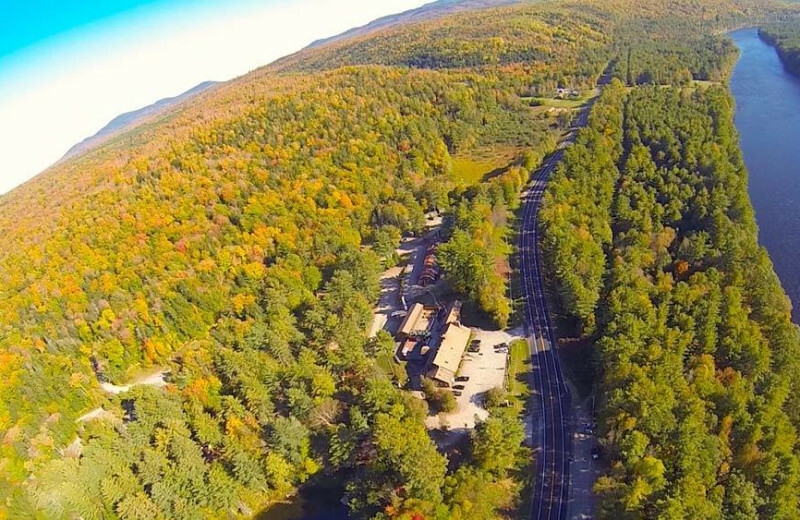 While you're in Maine, take advantage of the mountains nearby! Enjoy the northern portion of the Appalachian mountain range for a day trip, taking in the majestic views and hiking and biking miles of trails. You won't want to forget your camera when you come to Northern Outdoors on your next vacation! 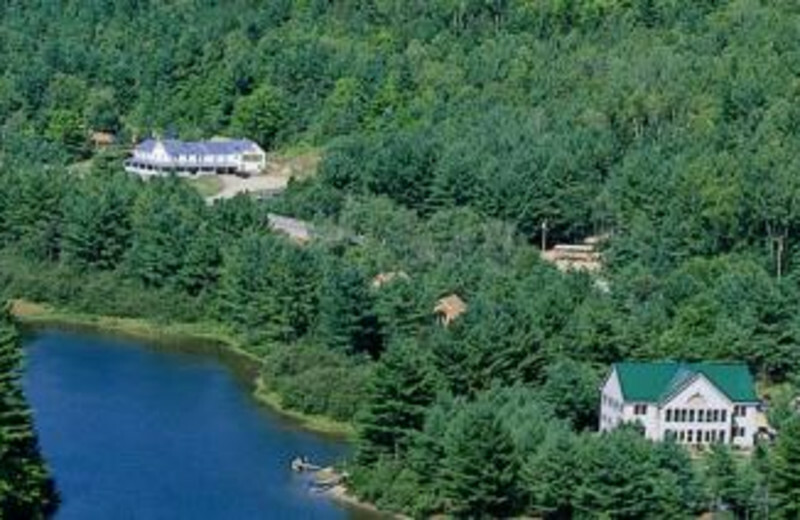 With several of its cabin rentals right on the shoreline of Lake Wyman, Northern Outdoors Adventure Resort offers a wonderful place for a Maine lake vacation! Indulge in breathtaking views from a bluff, rent a boat and cruise the 11 miles of shoreline, looking for smallmouth bass or simply enjoying the scenery. There's no going wrong with a day on the lake! 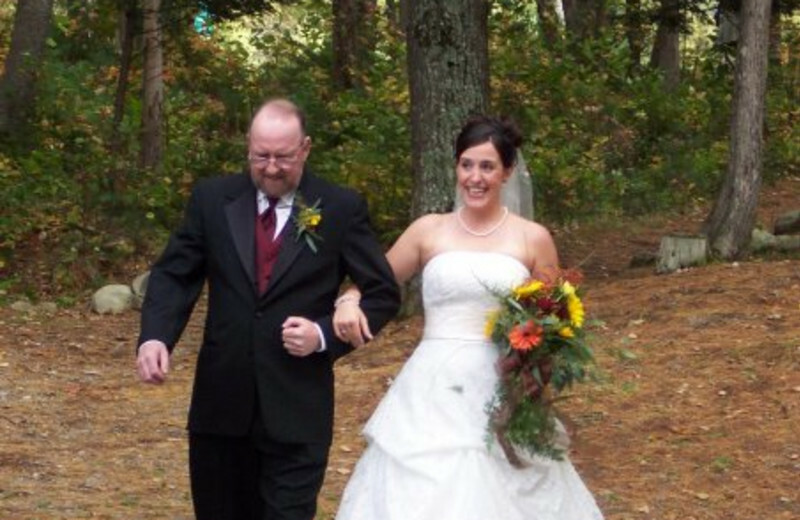 Looking for a unique way to spend those first days as newlyweds? Head for Northern Outdoors for a honeymoon that will set yours apart from the rest! 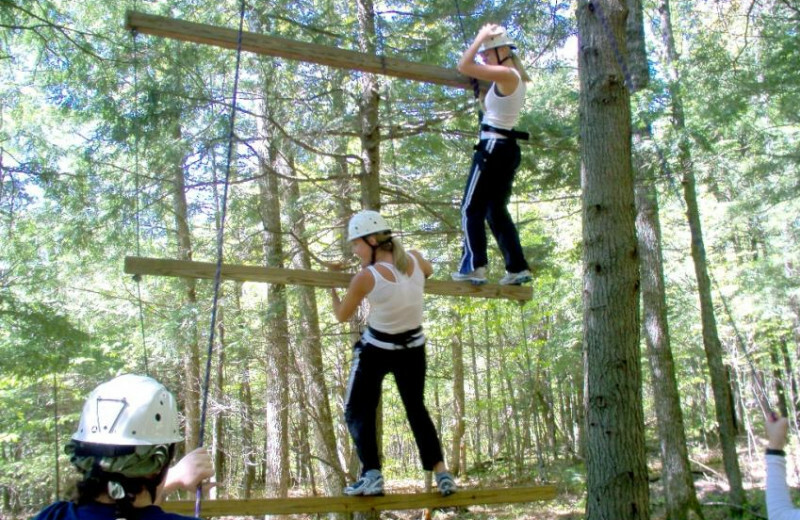 Spend your days on adventures such as rope courses, white water rafting, hiking, and much more! Start your long lives together with something exciting! 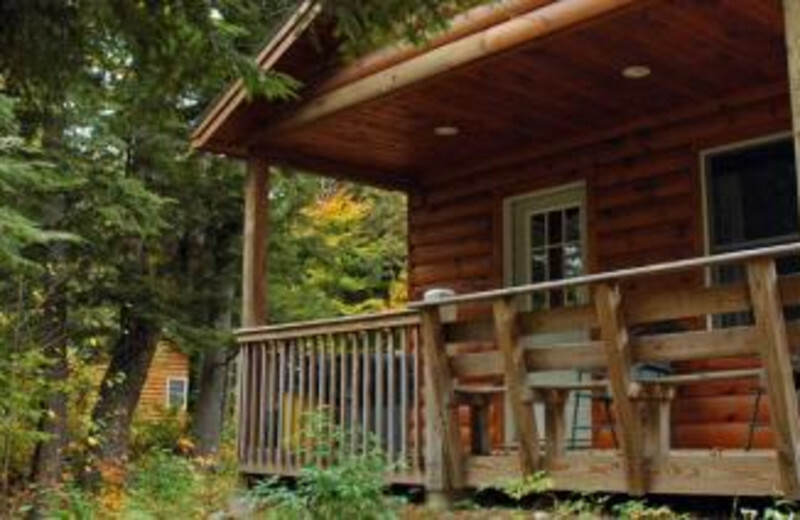 The majority of accommodations at Northern Outdoors Adventure Resort are charming Maine log cabins. Many are set uniquely among the tall pines in this wooded wonderland. 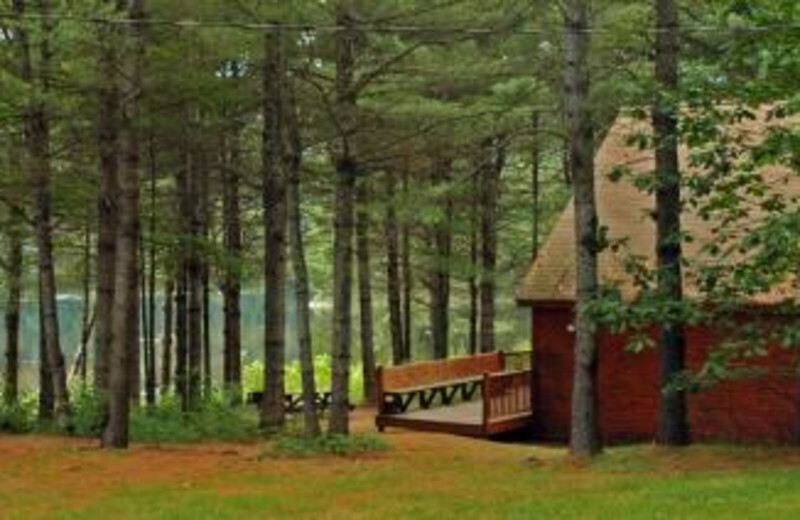 Choose from one- to five-bedroom cabins with features like full kitchens, cathedral ceilings, covered porches, rich pine, and ash interiors and more. Spend the holidays with a unique outdoor adventure at Northern Outdoors! 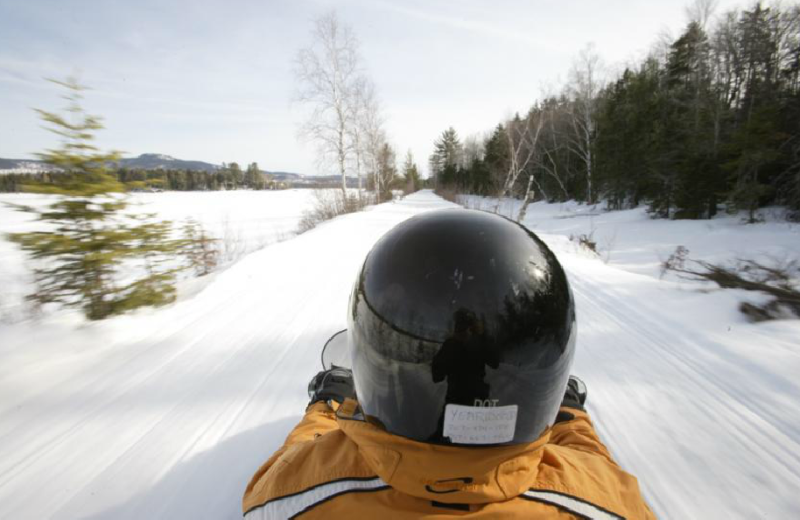 Gather the family for a snowmobile ride through Maine's gorgeous scenery. Head for the waves on a white water rafting trip or, just spend the days at the cabin enjoying each other's company and escaping the real world. 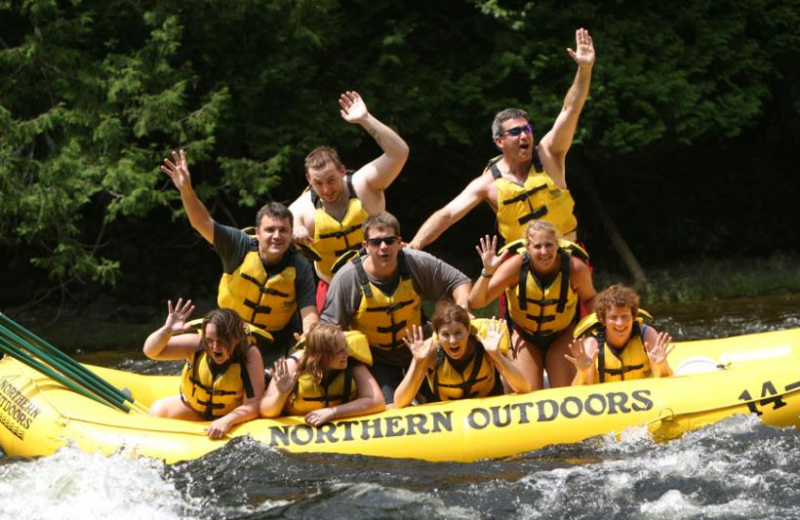 Whether you want an exhilarating white water rafting expedition or a hunting or fishing trip, Northern Outdoors Adventure Resort can give you everything you need – guides, gear and more! 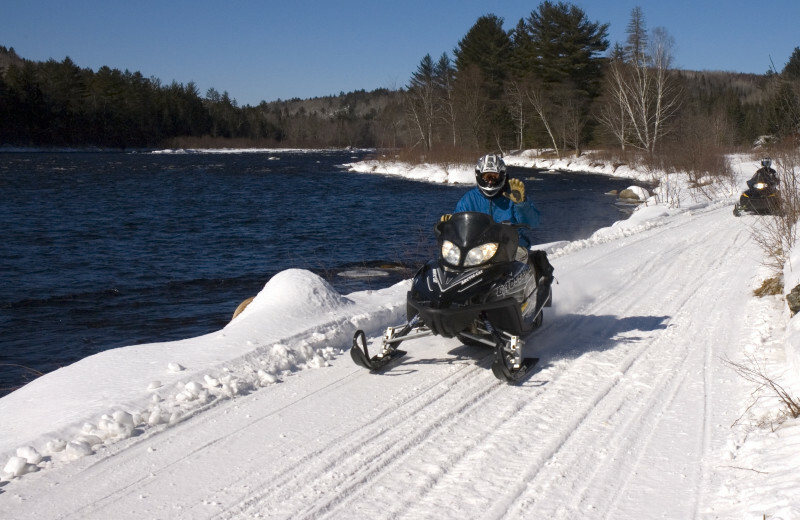 The Kennebec region is alive with outdoor activity and Northern Outdoors is the perfect place to stay to explore it. Embark on an adventure you'll never forget. 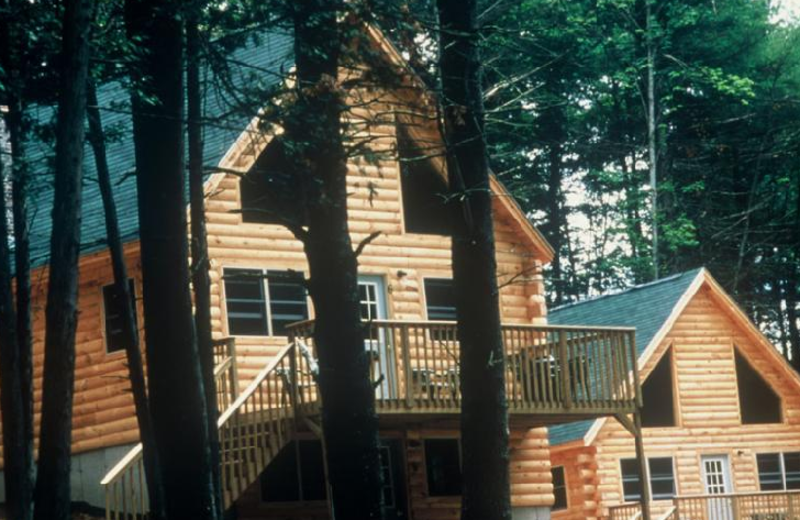 Northern Outdoors Adventure Resort offers a variety of condominiums spread throughout their western Maine wooded property. Choose a luxurious five-bedroom condo on a bluff overlooking Wyman Lake. Or opt for a charming "Lodgominium" unit that features warm, wood interiors and comfortable accommodations for up to six people! Plan your next group event at Northern Outdoors. 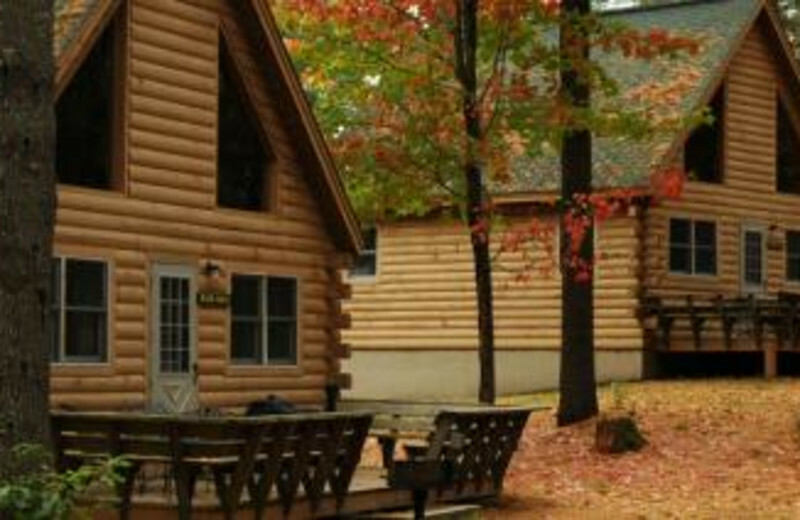 With a variety of comfortable lodging and outdoor adventures, Northern Outdoors Adventure Resort is an ideal getaway for groups. For more information please call +1 (866) 623 - 6254 or Send Inquiry. 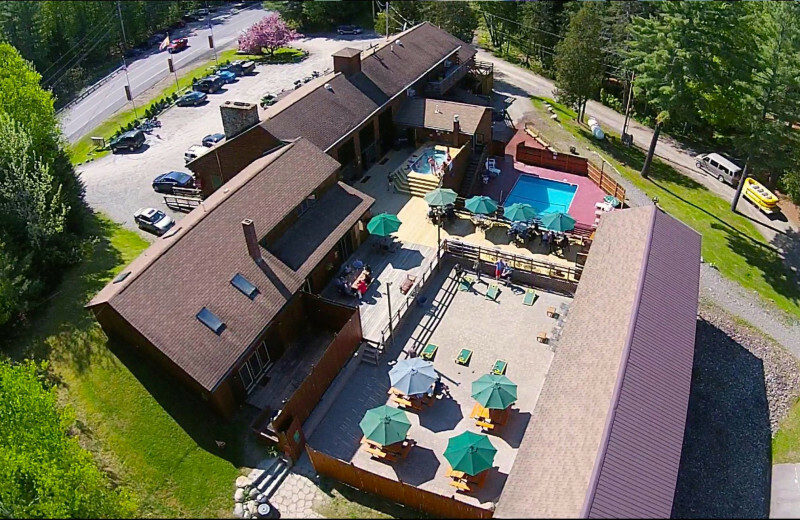 Enjoy up to 35% off all 2019 Spring and Fall rafting and lodging at Northern Outdoors Adventure Resort in The Forks! 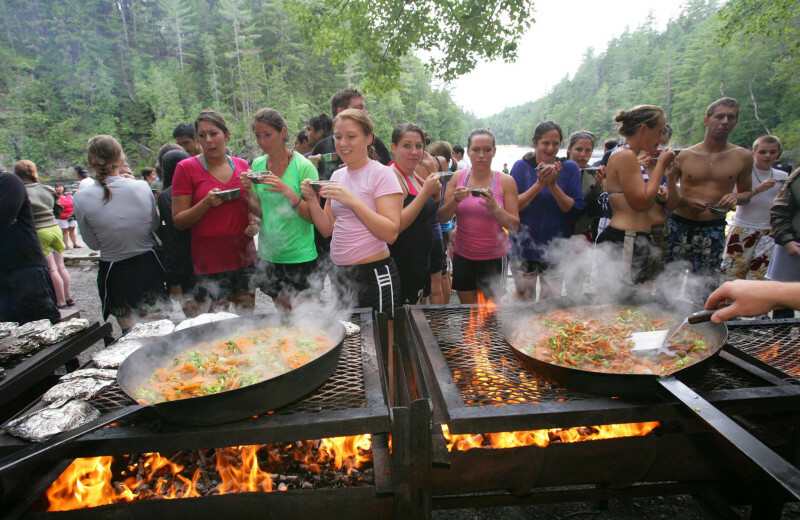 Valid for May, June and September, October – Value Season rates reflect savings of up to 35% off peak summer rates for rafting trips on the Kennebec, Penobscot and Dead Rivers and for all lodging in The Forks. If you like consistent white water action, BIG fun, and fewer crowds, come to Maine and Northern Outdoors in the spring and fall! 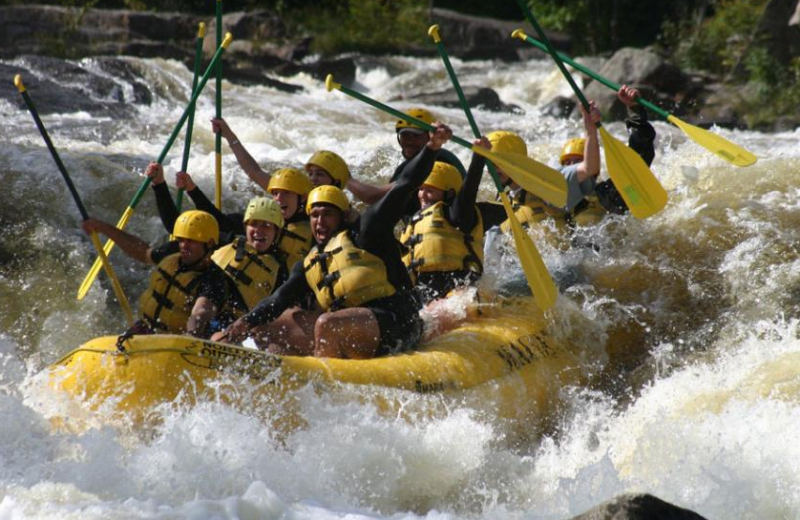 Deal expires 10/13/19- last rafting date for Kennebec. 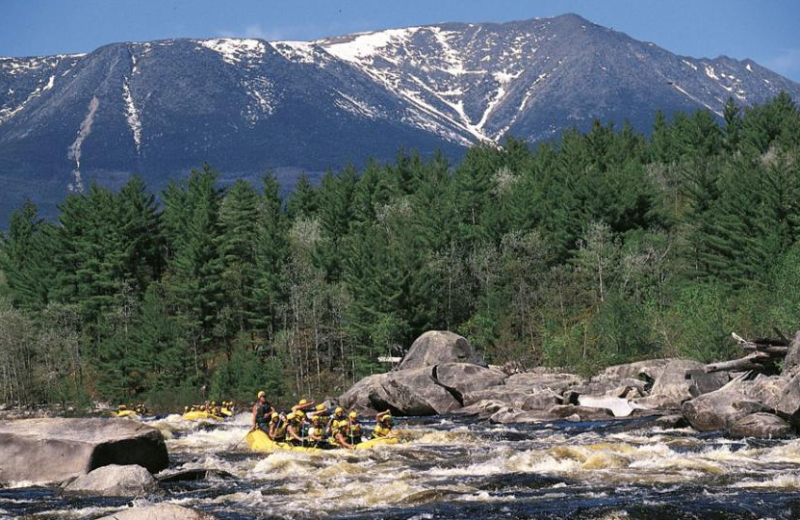 VALID FOR MAY, JUNE, SEPTEMBER, AND OCTOBER TRIPS Deal expires 10/13/19- last rafting date for Kennebec. Get the Kids Out of the House! 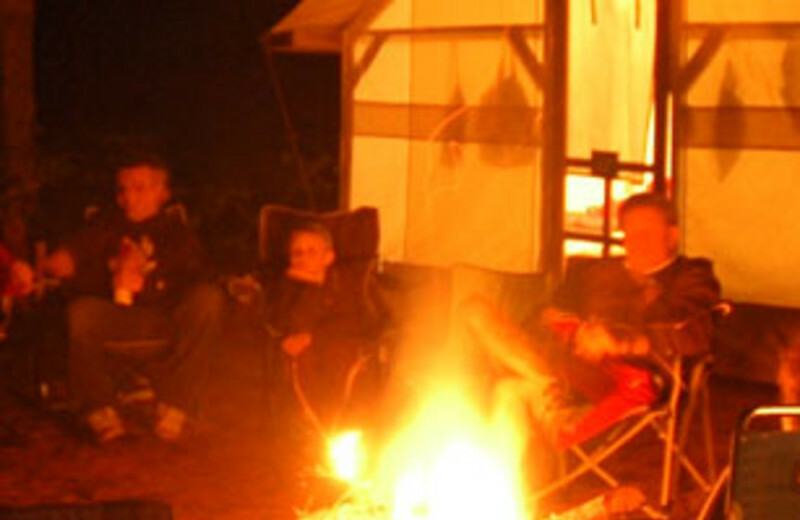 You love the outdoors and want nothing more than to share that with your kids. For an action family like yours, Northern Outdoors is the place to introduce them to the wonders of the wilderness in a variety of activities. 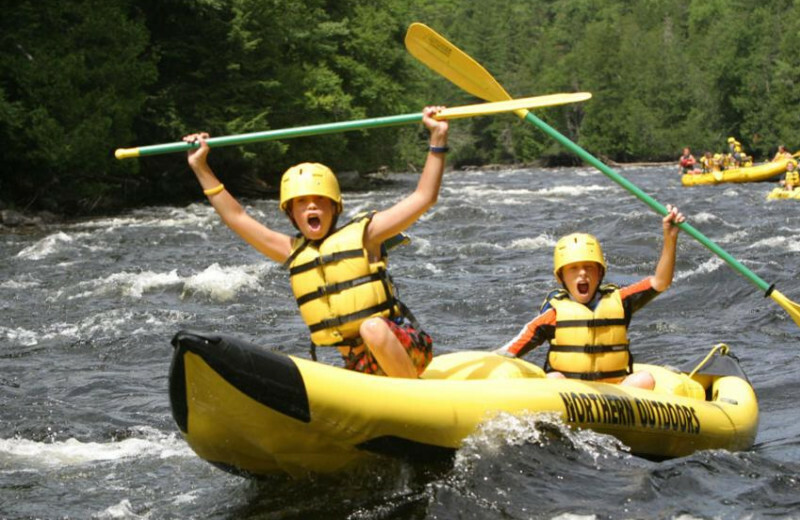 Check out our list of family-friendly hikes in Maine, and our fantastic rafting options and family discounts: kids under 18 raft for half price on weekdays, all summer long! 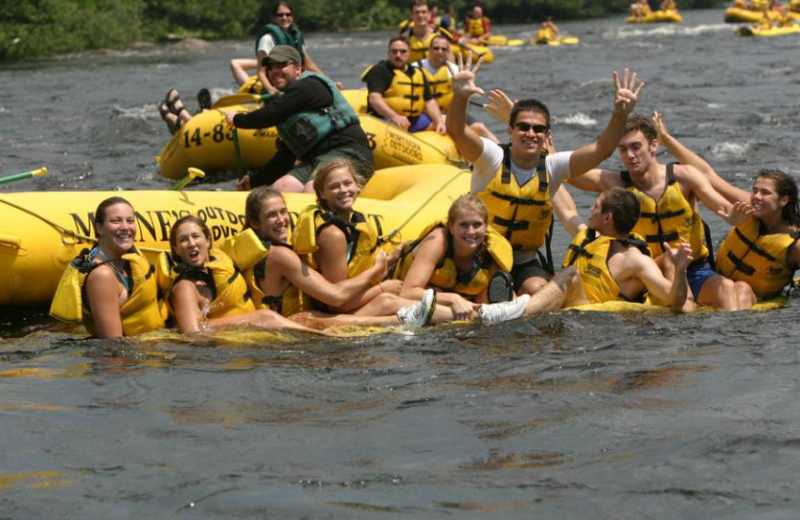 EARLY BOOKING SPECIAL: SAVE 10% ON RAFTING & LODGING!! Now there’s a reason to quit procrastinating! Book your 2019 summer rafting trip early to get 10% off. Offer valid on all rafting trips on the Kennebec, Penobscot and Dead Rivers for the 2019 adventure season. 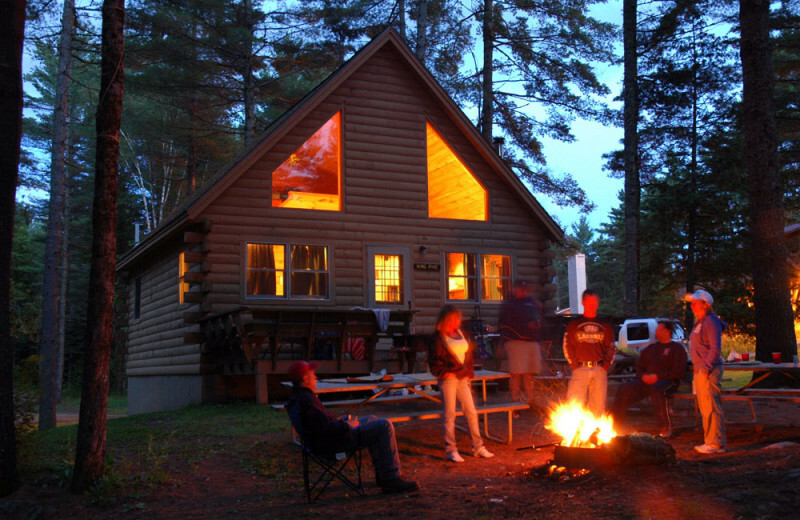 The Early Book special is also good for 10% off any lodging at Northern Outdoors Adventure Resort in The Forks. Must book 90 days in advance to qualify and pay a deposit of 50% of your total reservation. 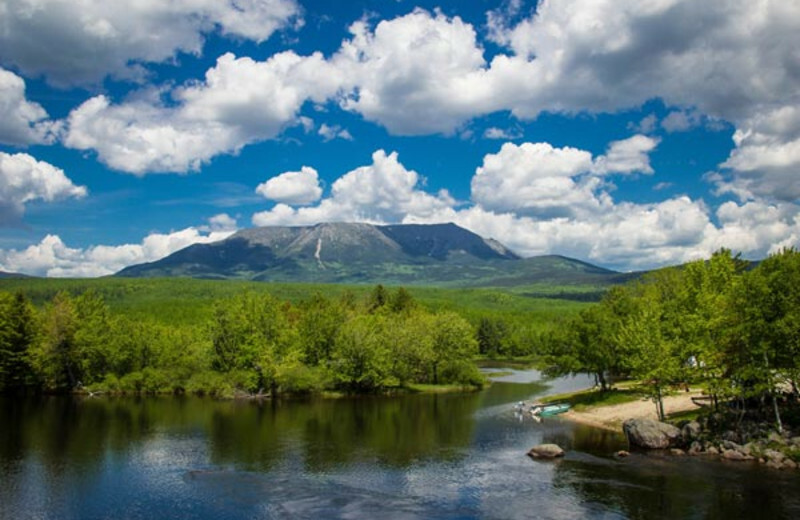 Valid for rafting trips only at Katahdin Adventure Base Camp, not lodging. Must book 90 days in advance to qualify and pay a deposit of 50% of your total reservation. 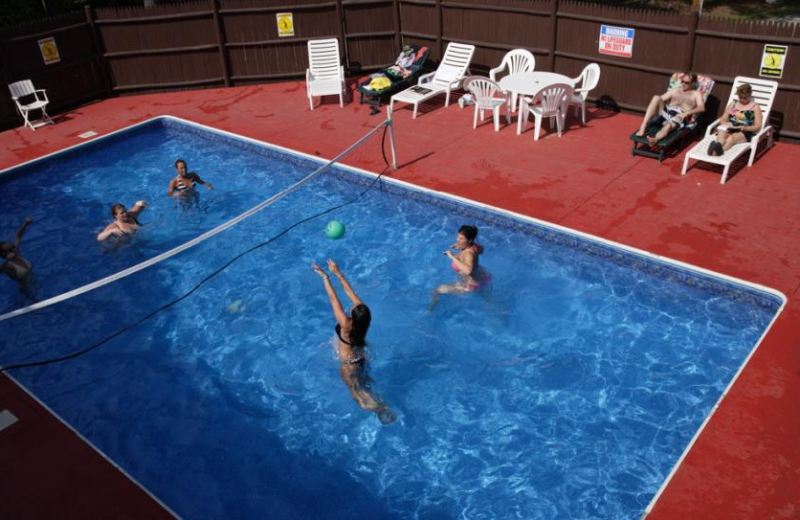 Valid for rafting trips only at Katahdin Adventure Base Camp, not lodging. Not valid with any other offer or promotion. Group Specials- Bring 15 friends, Raft & Ski for FREE!! Bring 15 friends and you go rafting and skiing FREE. Share your adventure with friends, family and colleagues, and save on your vacation. Book Big, Save Big with our Group Special FOR EVERY 15 RAFTERS IN YOUR GROUP, THE 16TH WILL RAFT FOR FREE! Share your adventure with friends, family and colleagues, and save on your vacation. For every 15 full paying guests you organize, the 16th party member will raft free, plus you will receive 1 lift ticket to Sugarloaf, the premier ski resort in the East, good for the upcoming winter ski season. We make it easy to organize your group and give you the rewards. 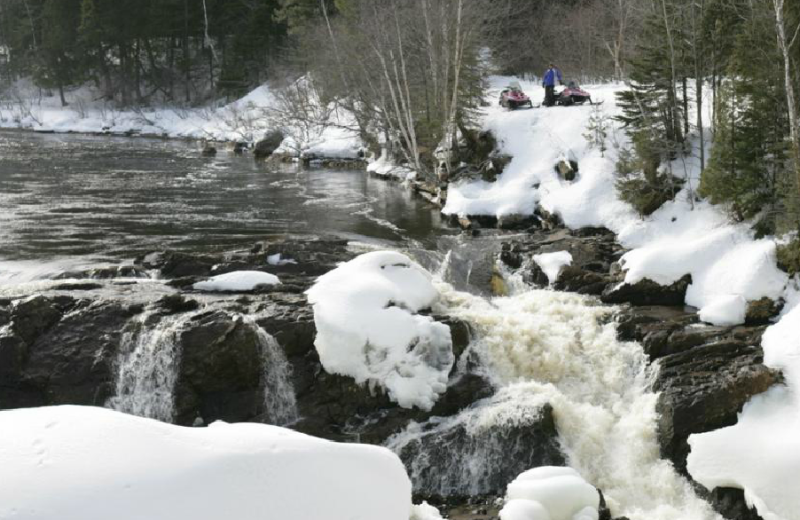 Our exclusive partnership with Sugarloaf Mountain allows us to offer you incentives no other whitewater outfitter in Maine can match. How about FREE skiing? 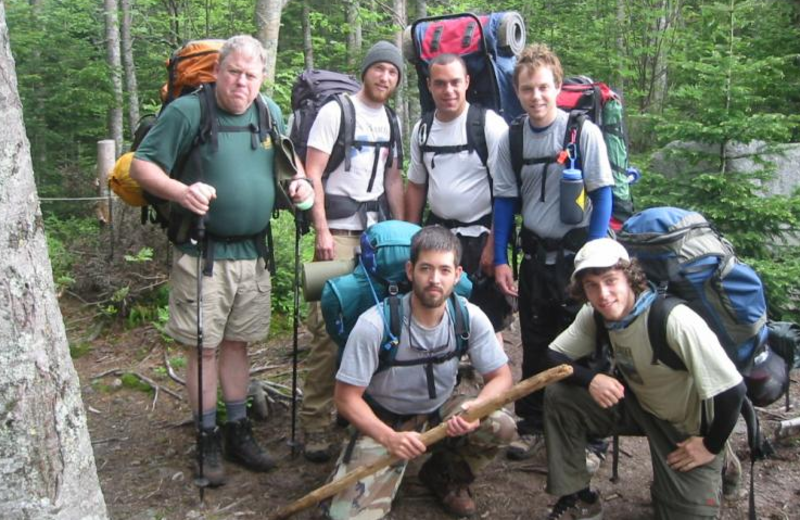 Earn hundreds of dollars in savings as a Group Organizer with Northern Outdoors! Heros Discount, THANK YOU FOR YOUR SERVICE! HEROES DISCOUNT Thank you for your service! Active duty military, combat veterans, law enforcement, fire fighters, teachers, health care professionals and first responders… as a small token of our thanks for your service please call us to receive 20% off rafting and year-round lodging. Active duty military, combat veterans, law enforcement, firefighters, teachers, healthcare professionals, and first responders – as a small token of our thanks for your service please call us to receive 20% off rafting and year-round lodging. 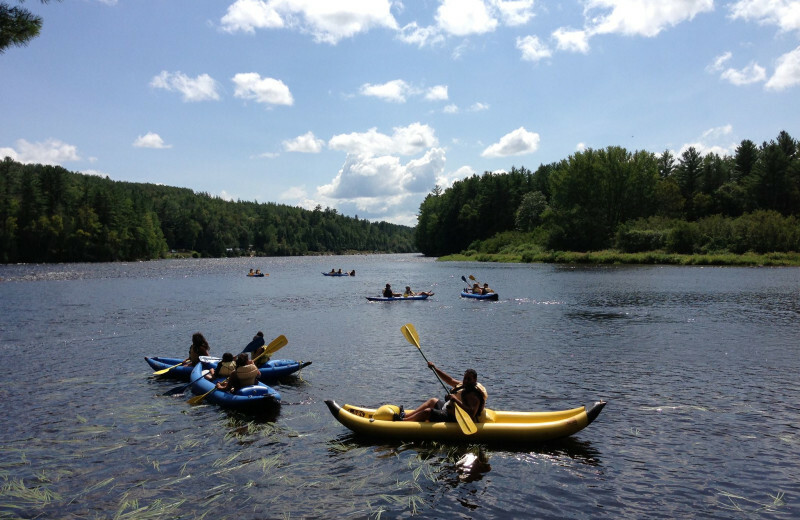 The discount is good for all Penobscot, Kennebec and Dead River rafting with the exception of Saturdays on the Kennebec from July 13th – August 17th, 2019. 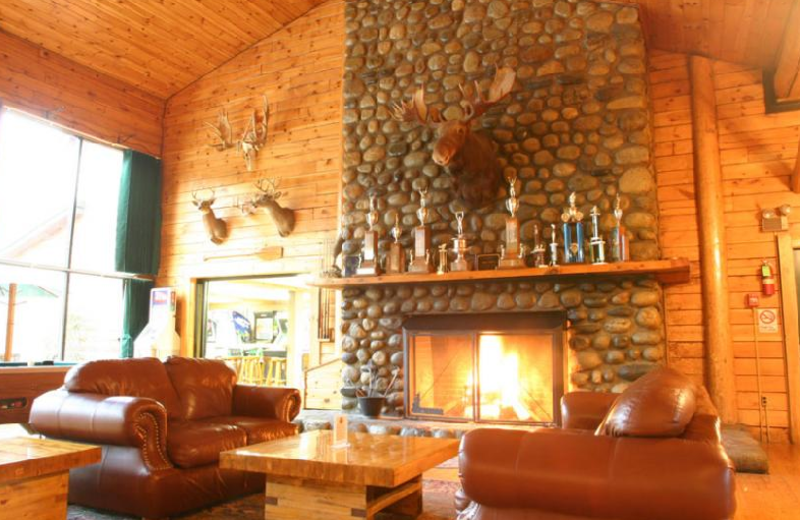 The discount applies to lodging year-round at our adventure resort in The Forks. Excluding Sat Ken 7/13 to 8/17. Wednesday is Maine Day! 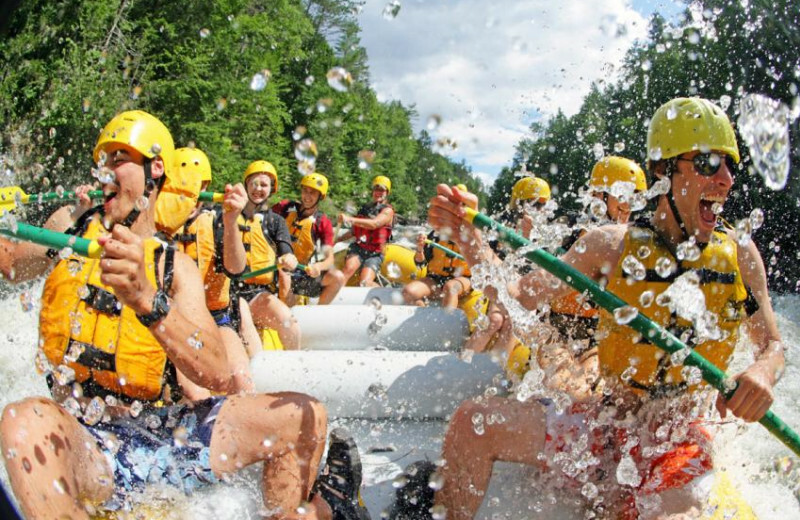 50% off Rafting for Mainers. Show your proof of Maine residency to get 50% off your Kennebec or Penobscot River rafting trip on any Wednesday during rafting season. Spring, summer and fall. This property is ranked number 1 on Top Hunting Lodges. Read about it here.